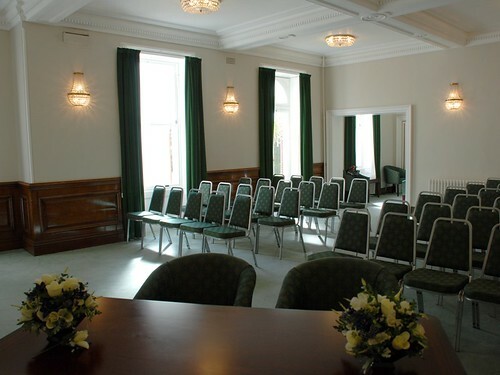 There are a number of marriage rooms available at the Civic Centre. In addition there are other venues in the Bromley area licensed for civil marriage ceremonies. Each location offers different facilities to make your special day perfect. We are sure that you will find somewhere that suits both your taste and budget.